And I’m in the lake effect zone from Ontario! We’re expected to get at least 150 inches of snow this winter. . . a few inches are coming tonight. That is a beautiful snow picture. 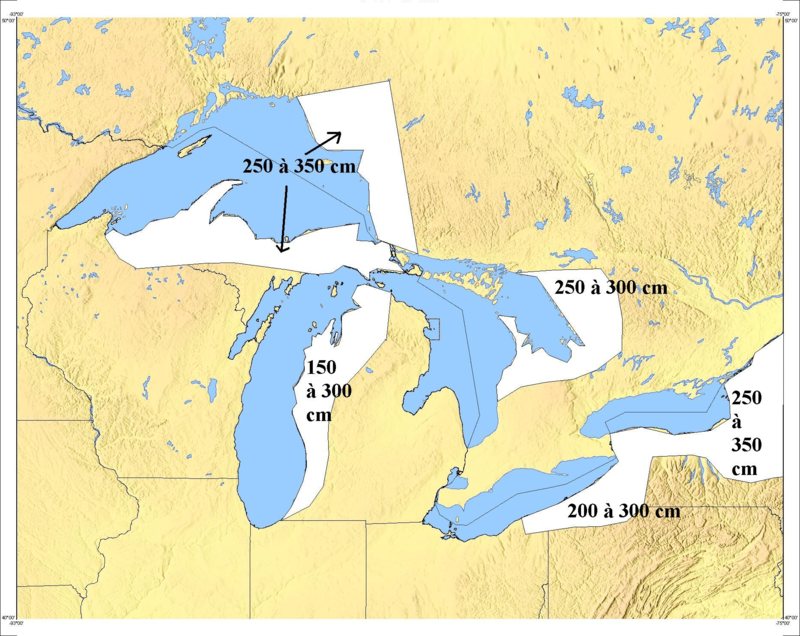 It’s funny because we’re always hearing about the ocean effect on Cape Cod, but I used to live in Michigan so I’m familiar with that lake effect too! Hope you enjoy those snowy woods. We don’t get lake effect snow in Ottawa, but I do love going out in the morning after a fresh snowfall and looking for tracks! Snow reveals all kinds of activity which I otherwise wouldn’t have realized existed. We rarely get snow down here in the piney woods of east Texas but when we do it is stunning! The difference in the weather statistics between Milwaukee Wisconson and Muskegon Michigan are huge when you compare snowfall, temperatures, and amount of sunsine each city receives, even though they are less than 100 miles apart. Previous Previous post: The WHAT Shrike?